Traralgon Tennis Association: for players of all ages! Welcome to the Traralgon Tennis Association! We are located on the corner of Franklin and Davidson Streets, Traralgon. The Traralgon Tennis Association has a total of 24 courts, including Plexicushion and classic clay courts, with 18 under lights. 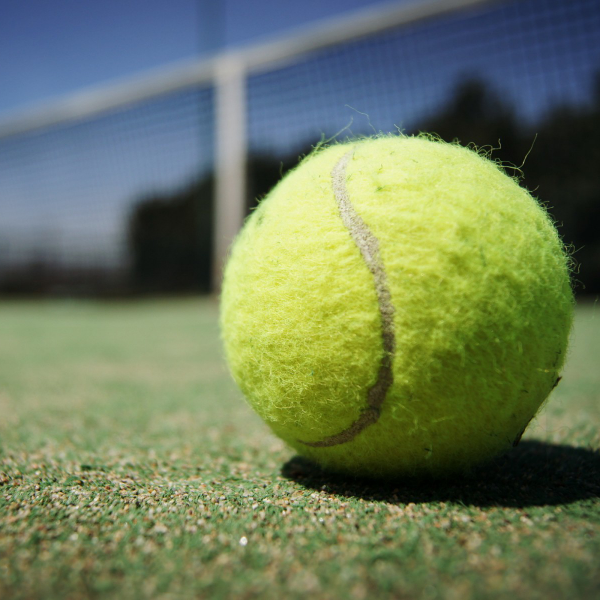 The Traralgon Tennis Association runs numerous competitions throughout the year including Twilight Tennis, Men’s Night Tennis, Tuesday Ladies Tennis and our Summer Pennant. We have a very popular and strong junior base here at the Club, ranging from beginners through to Australian ranked junior players. Coaching is available for players of all ages and standards. The Traralgon Tennis Association has a function centre that is available for hire for any type of function. We look forward to seeing you here at the Club! Our Mid Year Singles, Mixed and Men's Doubles comps will commence on Tuesday May 21 and Wednesday May 22! All standards of players are welcome! Traralgon Tennis Association is excited to be running a wheelchair program commencing on Tuesday March 19! Sessions are being run by coach Graham Charlton who has had 24 years experience in wheelchair coaching! The Traralgon Tennis Association's function room is a perfect place for any type of party / celebration that you may be having. Close walking distance to town, plenty of parking and fully licensed bar add to making your celebration a great night!